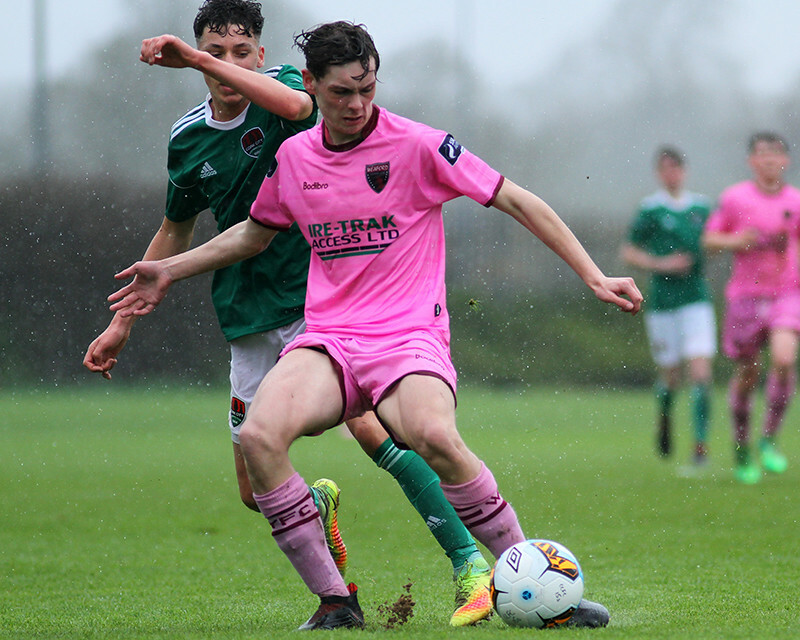 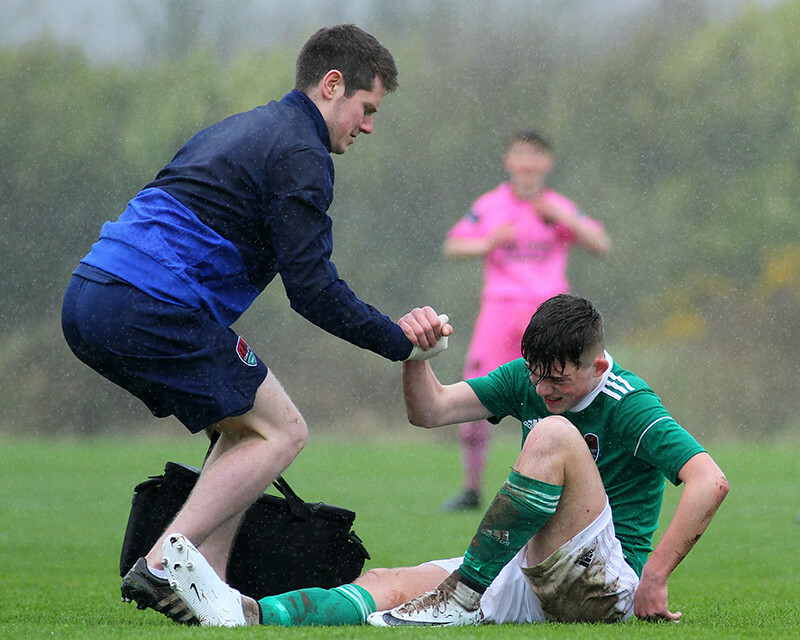 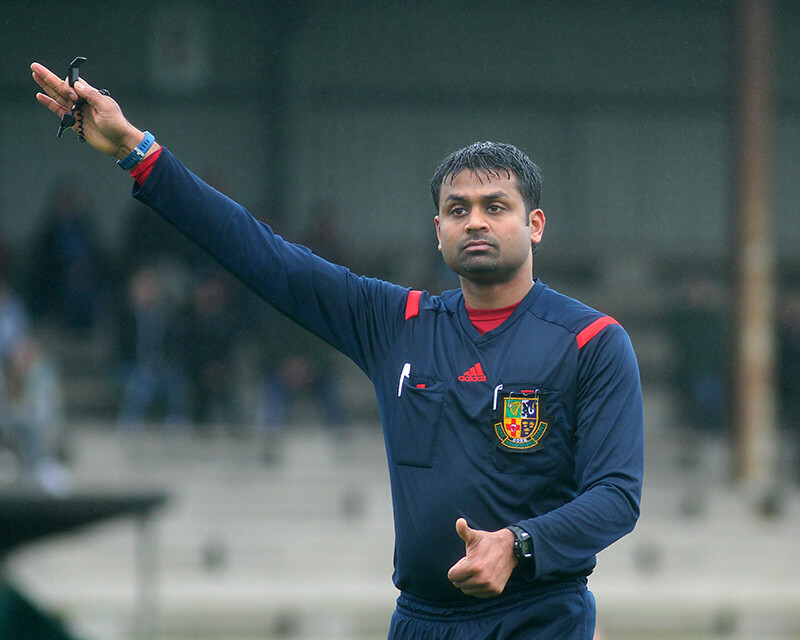 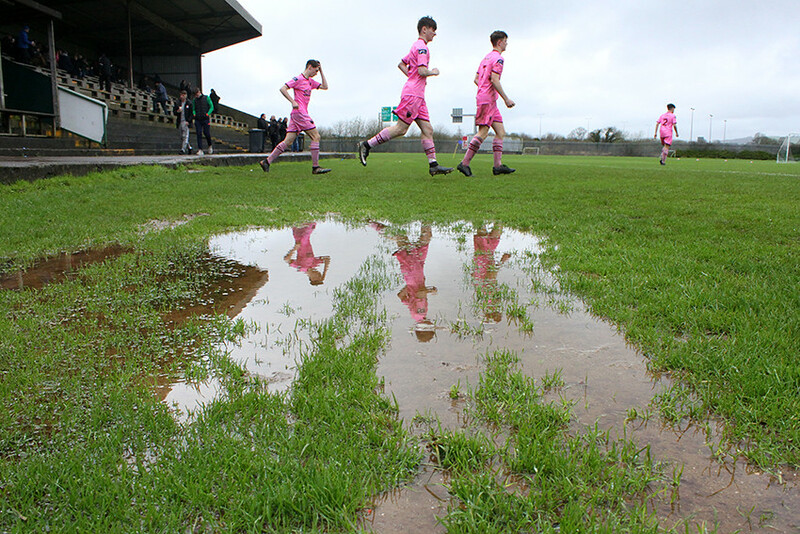 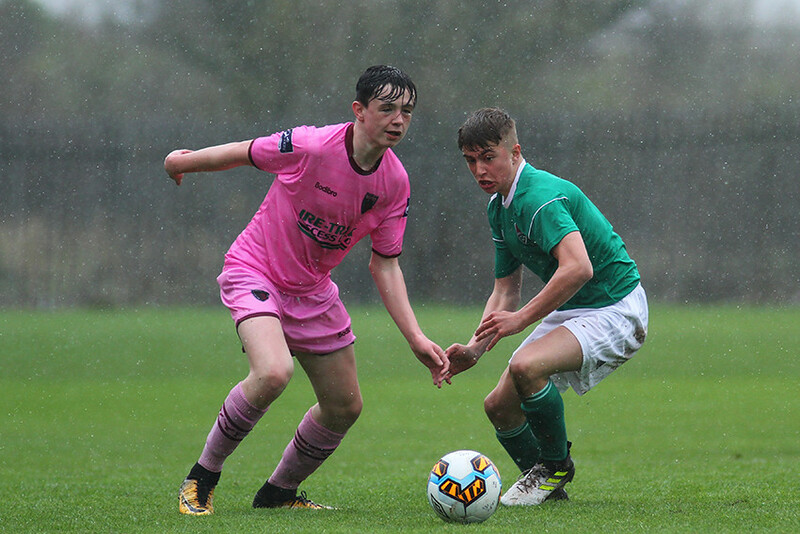 The game has ended between Cork City U15 and Wexford U15 . 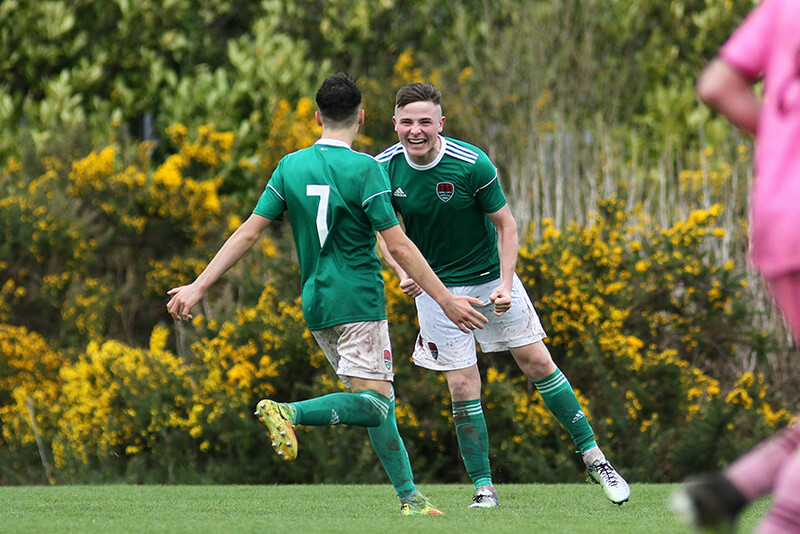 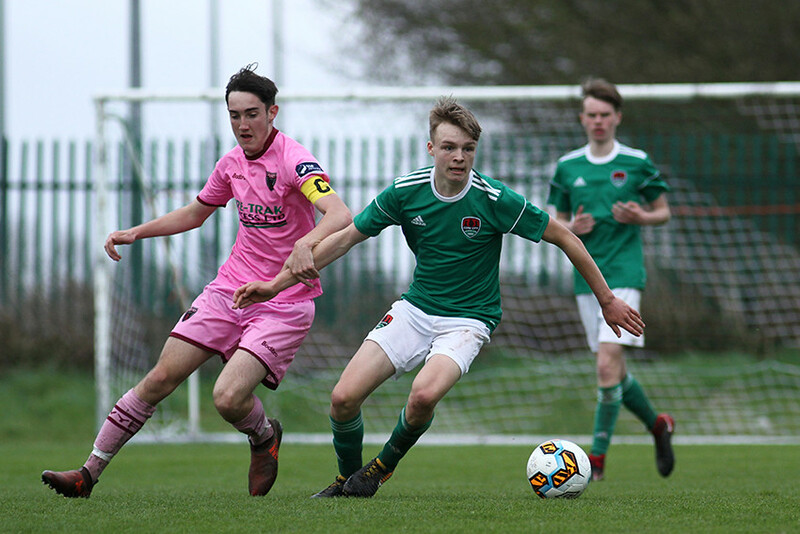 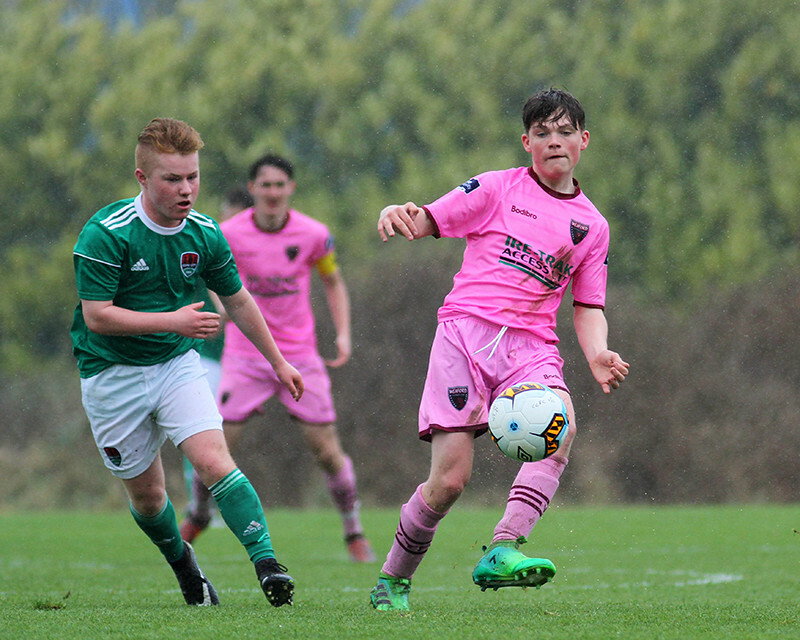 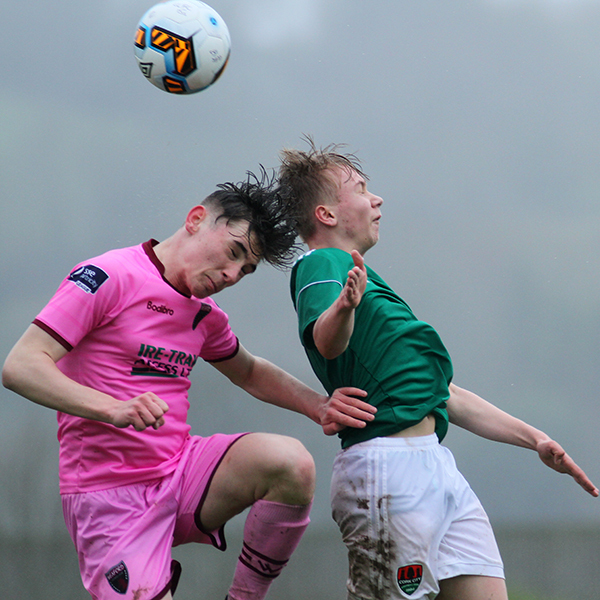 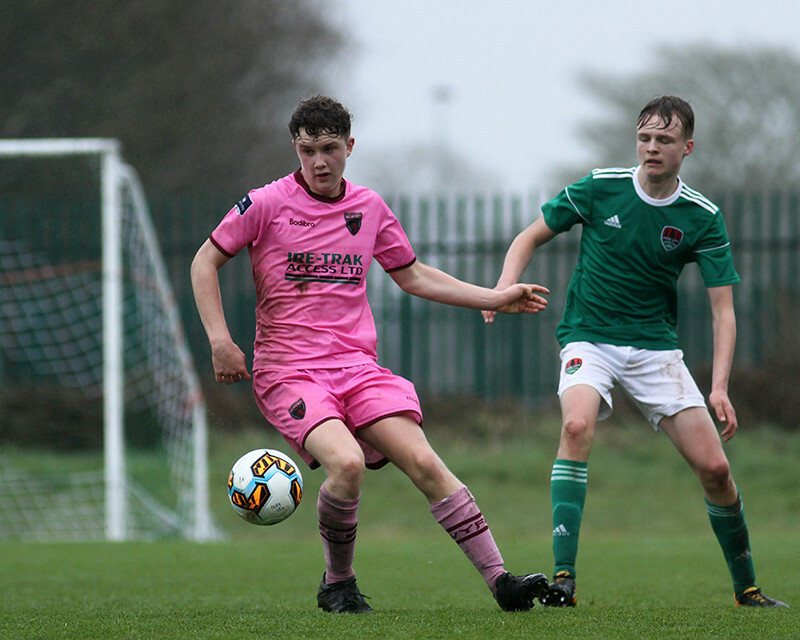 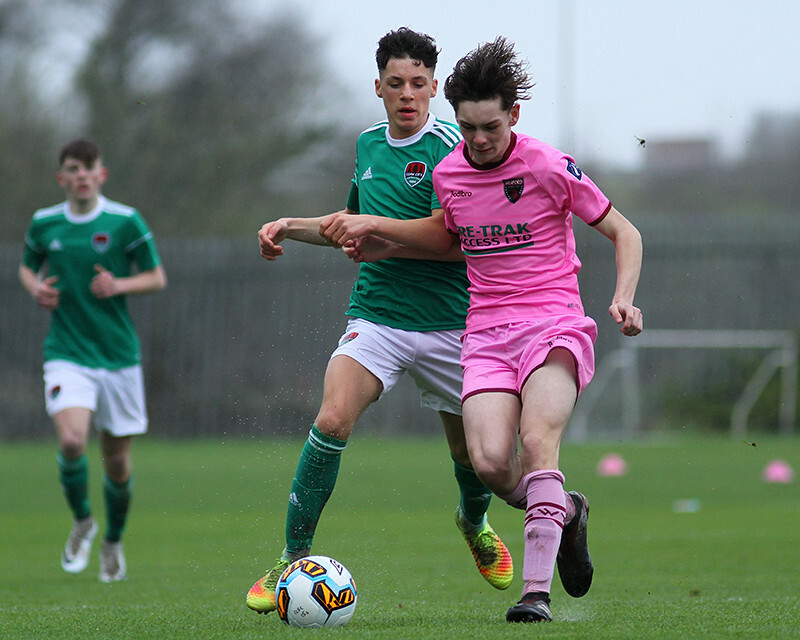 Robert Walsh scores for Cork City U15 . 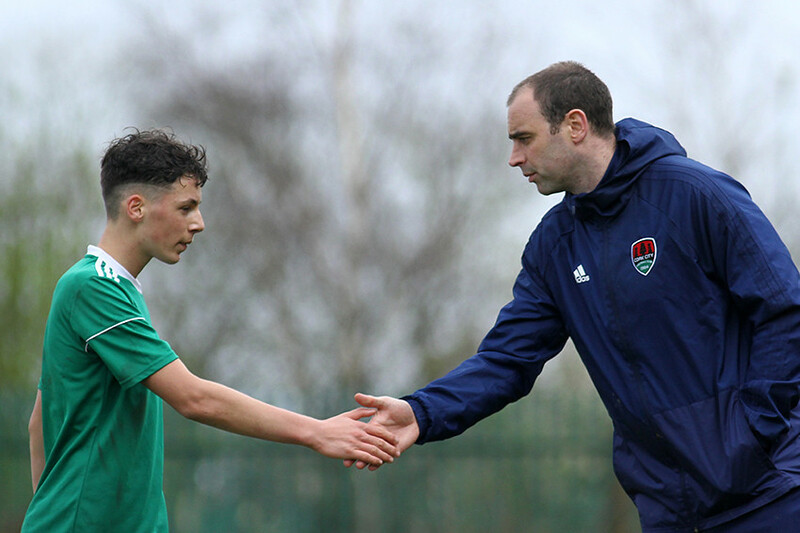 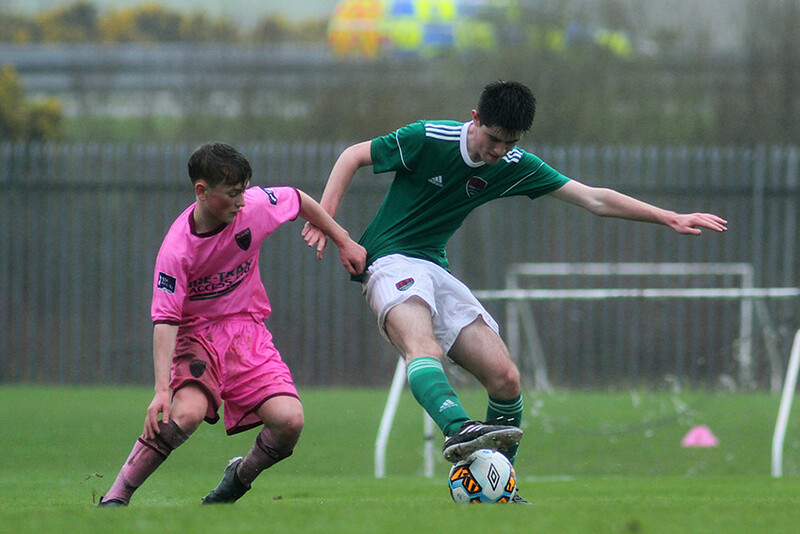 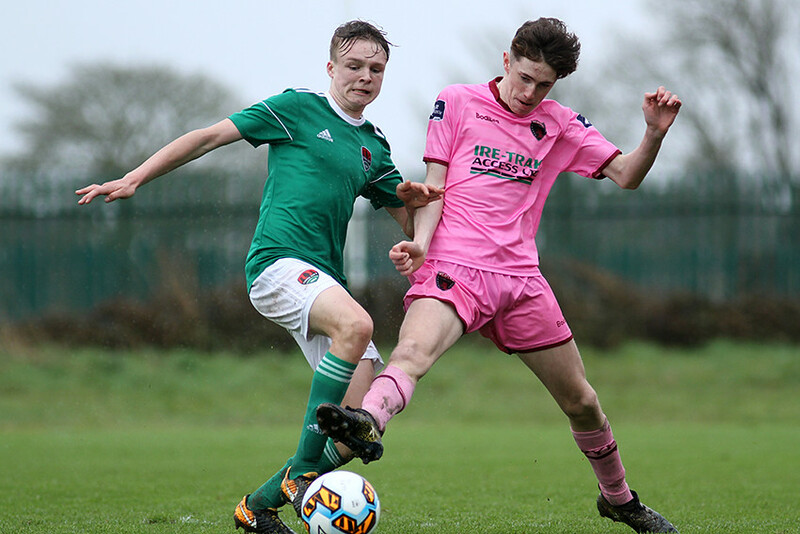 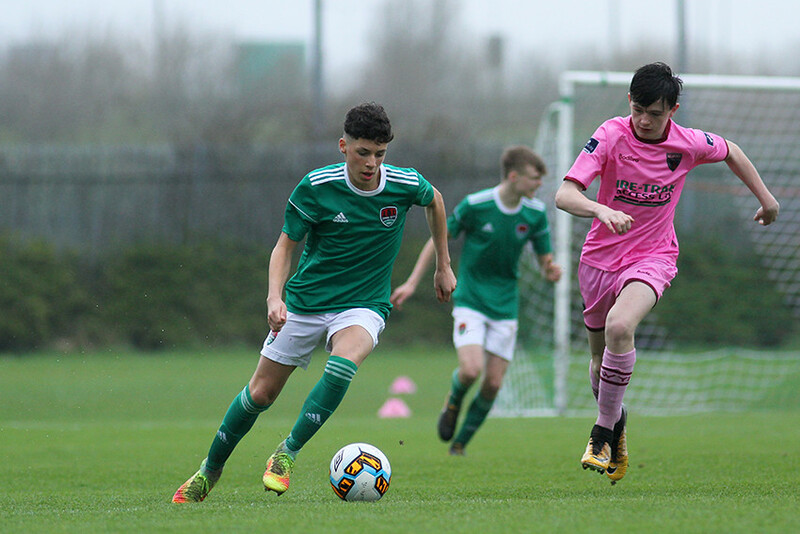 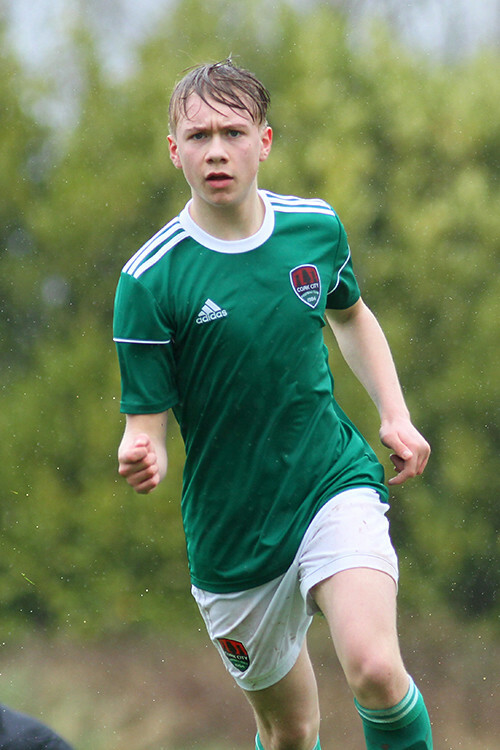 Christopher O'Connor scores for Cork City U15 .